An HDMI switcher/repeater can be a handy tool, particularly with devices that don’t have the amount of HDMI inputs you need. 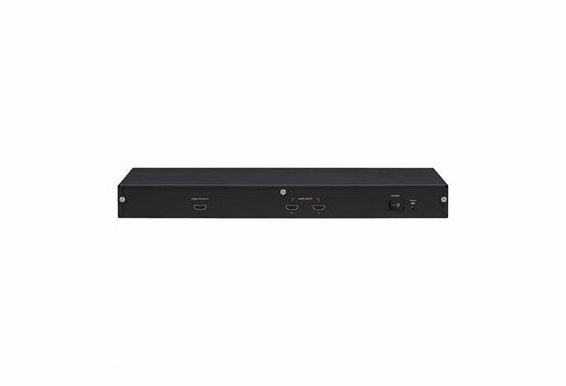 The ARHD21 is a 2-way HDMI switcher and repeater that lets you plug in multiple devices to your compatible receiver and the HDMI switcher changes the connection internally when you select the source. In addition, the built-in repeater performs signal equalization so you can extend the HDMI cable run up to 50 feet without signal degradation.